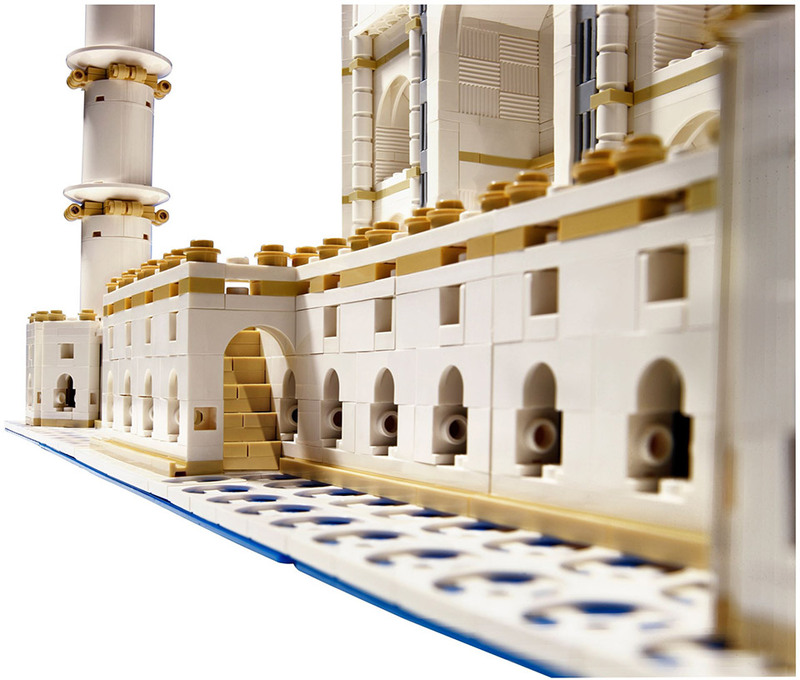 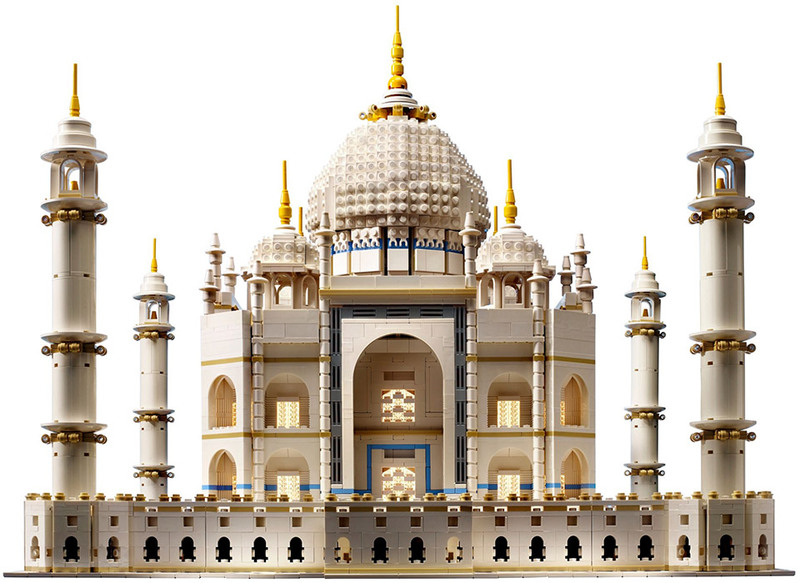 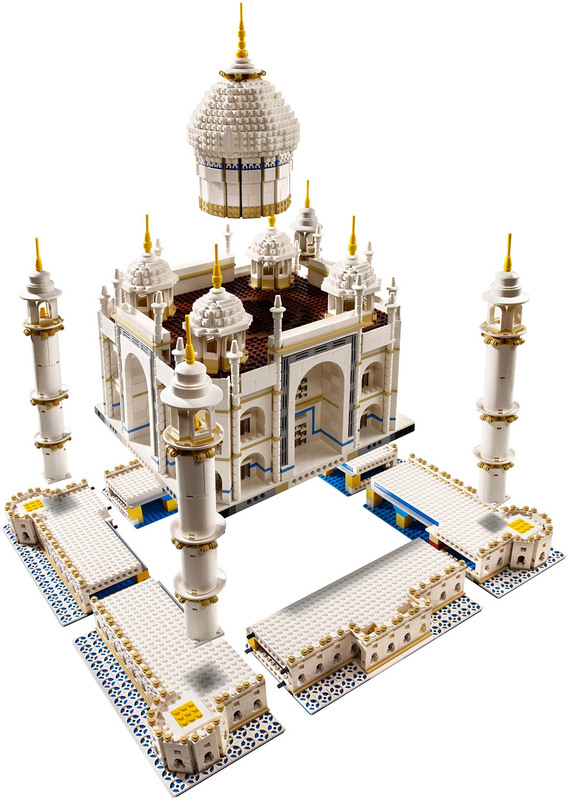 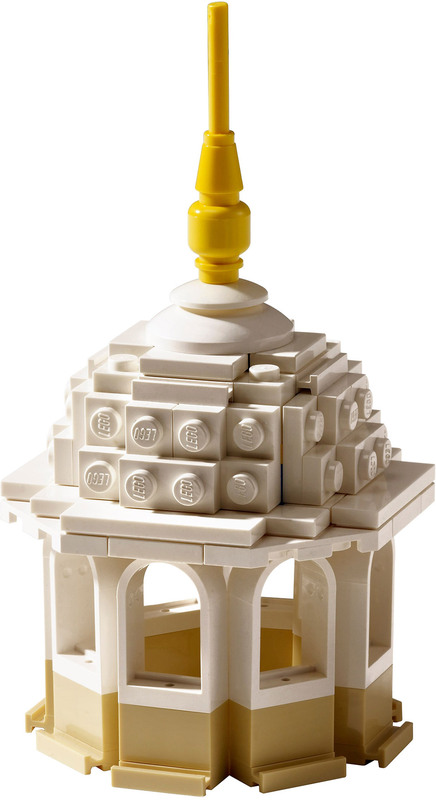 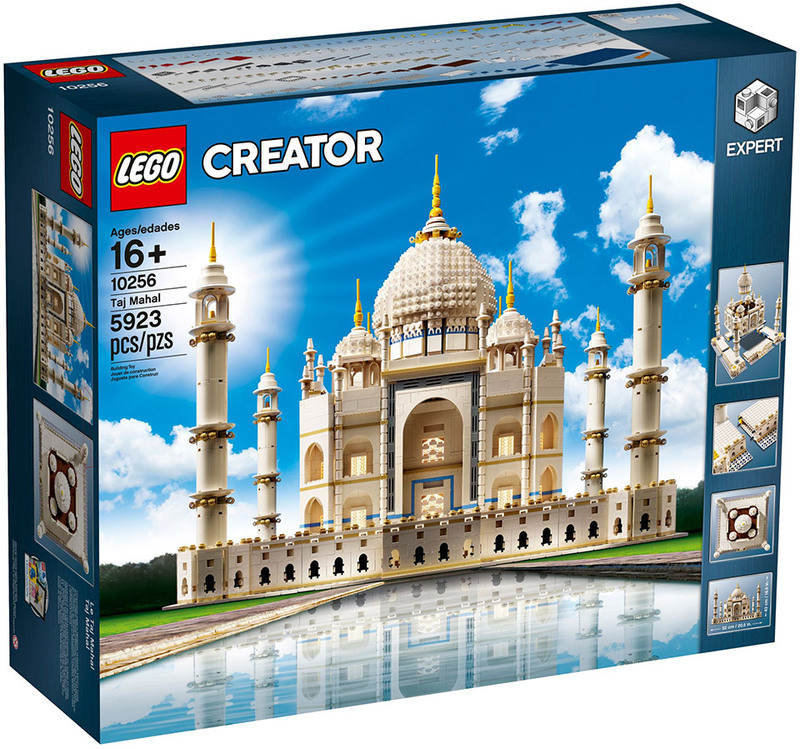 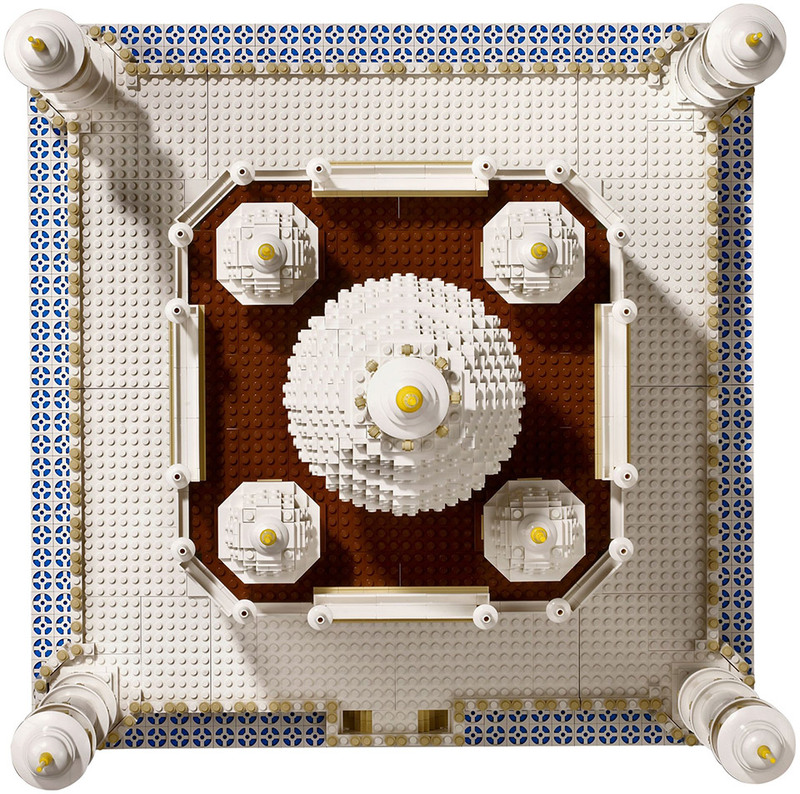 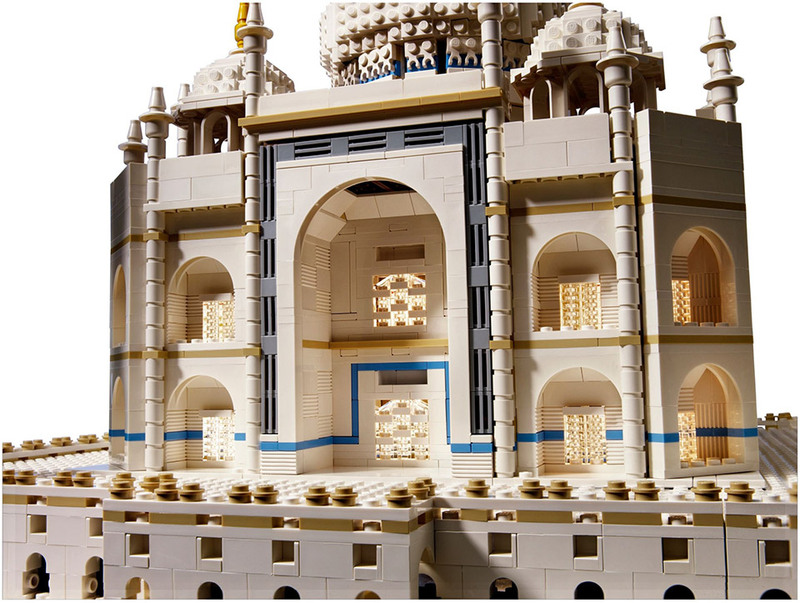 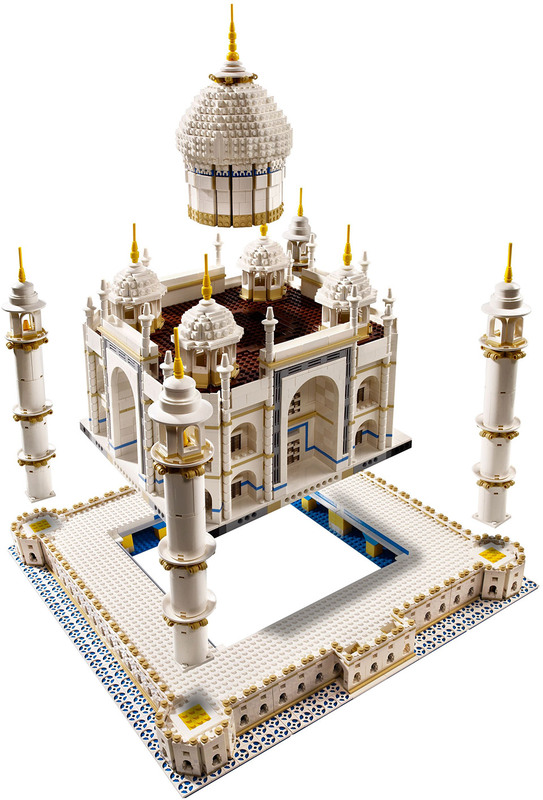 First released in 2008, the LEGO Creator Taj Mahal set’s beauty and rarity made it an instant classic. 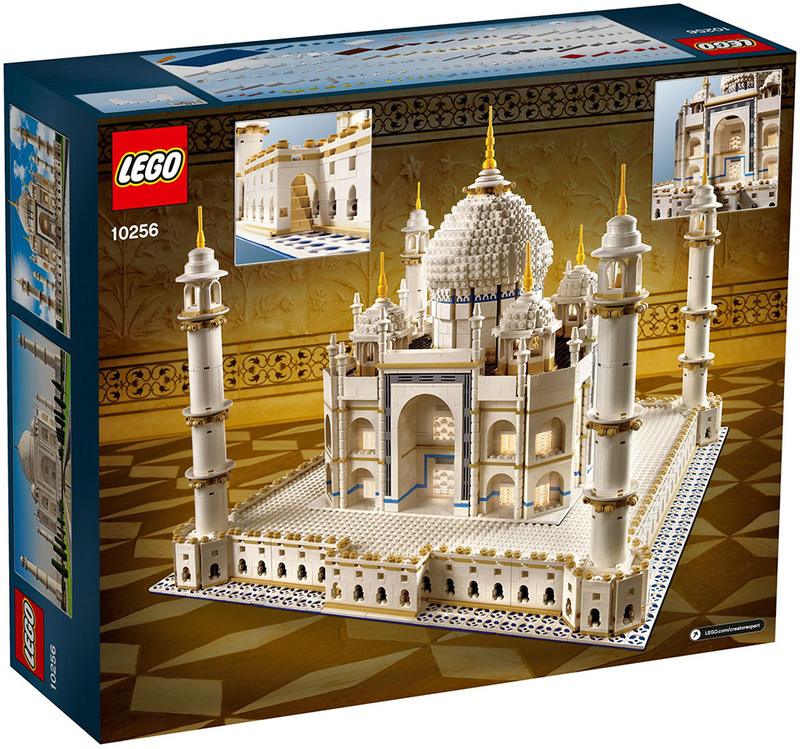 Its upcoming rerelease – now as set number 10256-1 – is still expensive, but it’s nothing compared to the original set’s resale price. 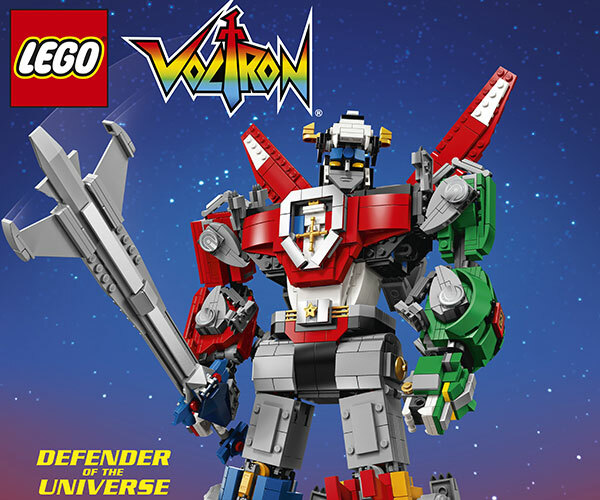 Drops 11/27/17.